A deceptively minimalist look is the result of an exquisite attention to detail. 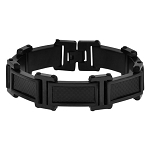 This men's stainless steel bracelet has square links with a high polished black ion plated (IP) finish. 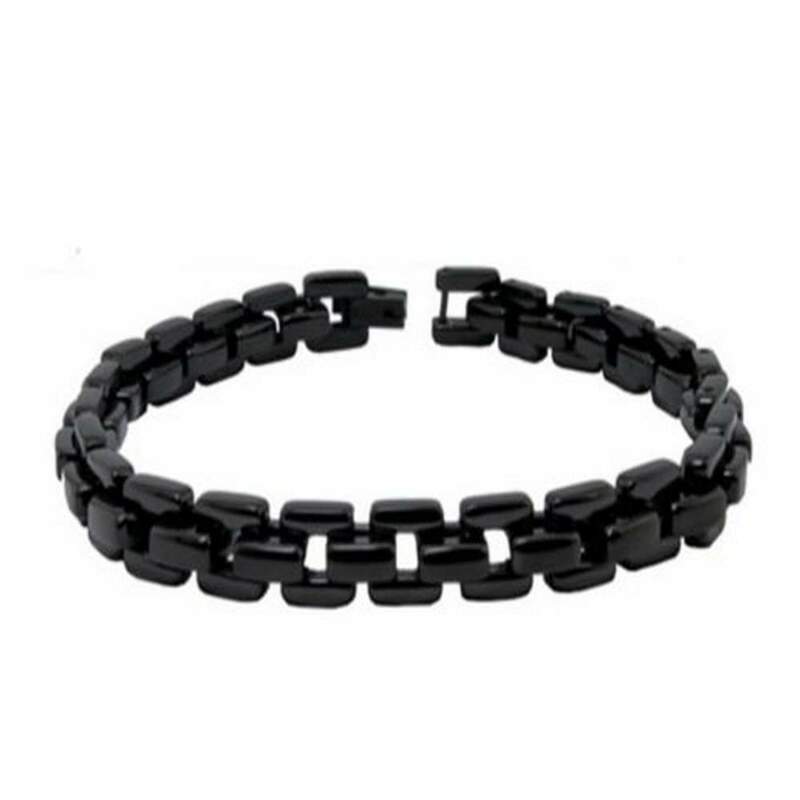 Completed with a fold-over clasp, this versatile black stainless steel links bracelet measures 7.5mm wide by 9 inches long.